H.E. 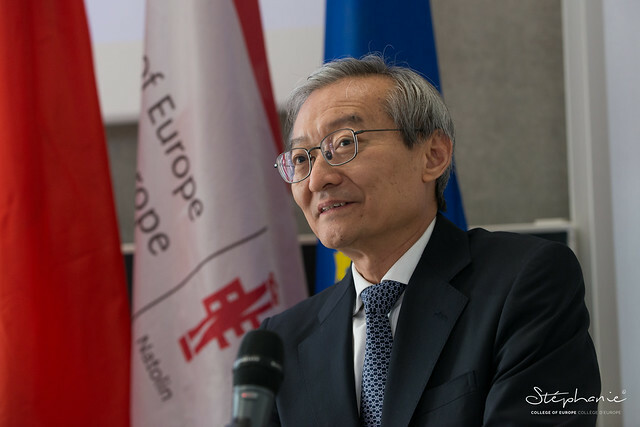 Ambassador ZHANG Ming, Mission of the People's Republic of China to the European Union, gave a speech entitled "China and China-EU Relations in the New Era" at the College of Europe, Bruges campus. The event was open to all students and to the public. For more information, please contact Stéphanie PARMENTIER.